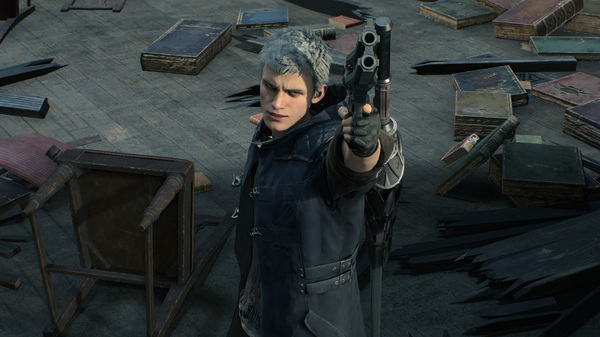 At the Xbox E3 2018 Press Conference, Capcom revealed that after 10 years they are bringing Devil May Cry back with Devil May Cry 5. The game is currently set to launch on PlayStation 4, Xbox One, and PC in Spring 2019. 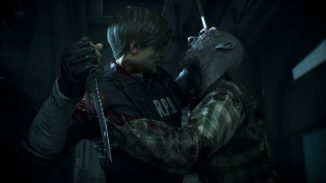 You can watch that trailer above and read more below. 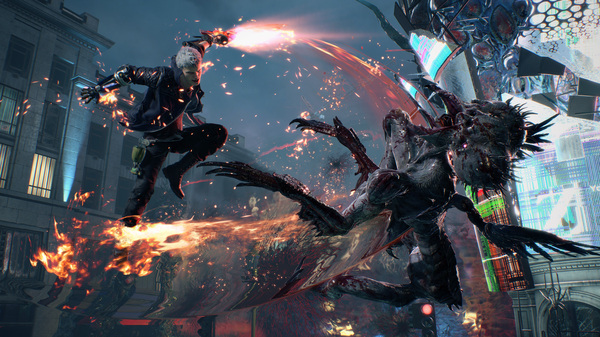 Devil May Cry 5 marks the return of stylish action at its finest form. 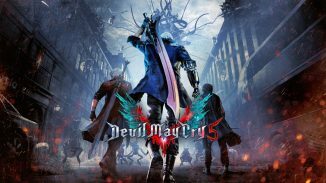 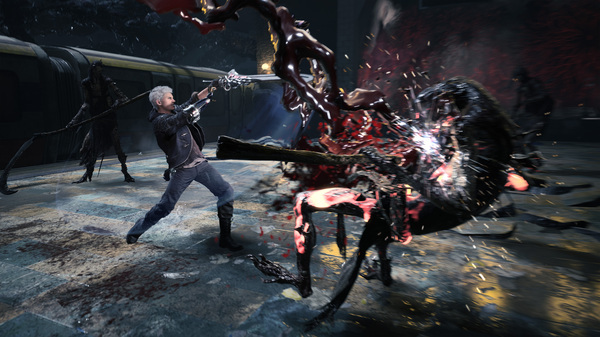 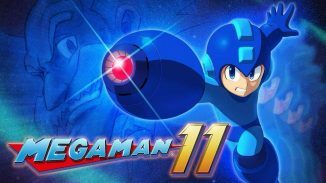 Renowned director Hideaki Itsuno has brought the band back together and they’re working tirelessly to deliver a new genre-defining entry to you in the spring of 2019 on Xbox One, PlayStation 4 and PC.